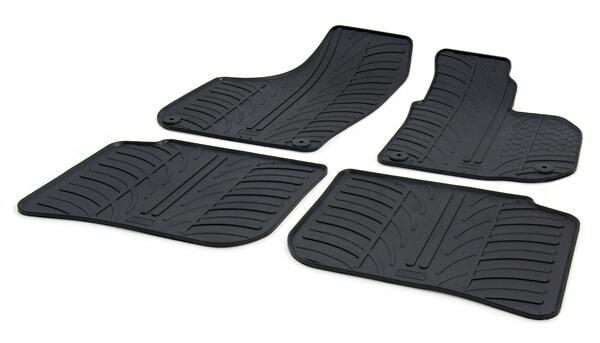 Fully Tailored Car Mats for your Mercedes B Class. Guaranteed fit! Mercedes Approved Fixings. Manufacturers Warranty. 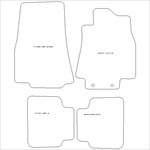 Our Mercedes B W246 5 Door Hatchback Antislip Boot Lineris a fully tailored product. The boot liner is moulded to the exact shape of the boot and is guaranteed to fit snugly into your boot space. 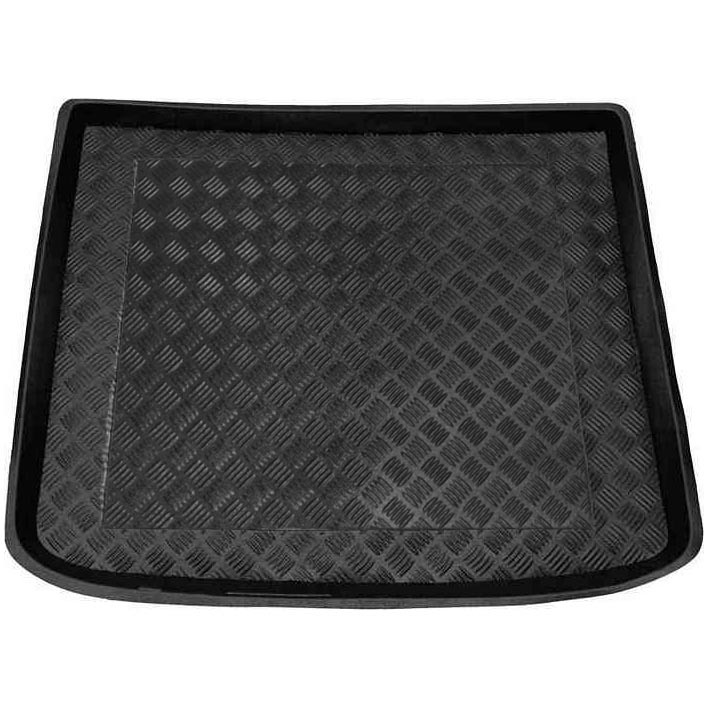 Boot liners are made from durable plasticised rubber to line and protect your boot carpet. 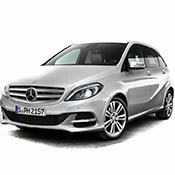 Our Mercedes B Class W245 MPV 5 Door Antislip Boot Lineris a fully tailored product. The boot liner is moulded to the exact shape of the boot and is guaranteed to fit snugly into your boot space. 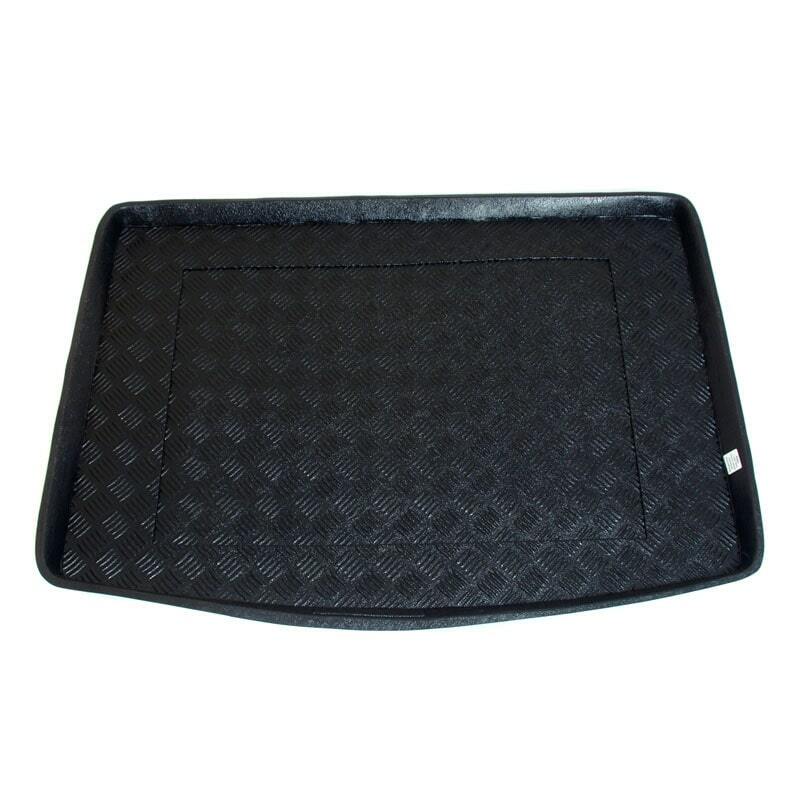 This is a Fully Tailored boot liner made from durable plastic/PVC for your Mercedes B-Class W246 Boot Liner. 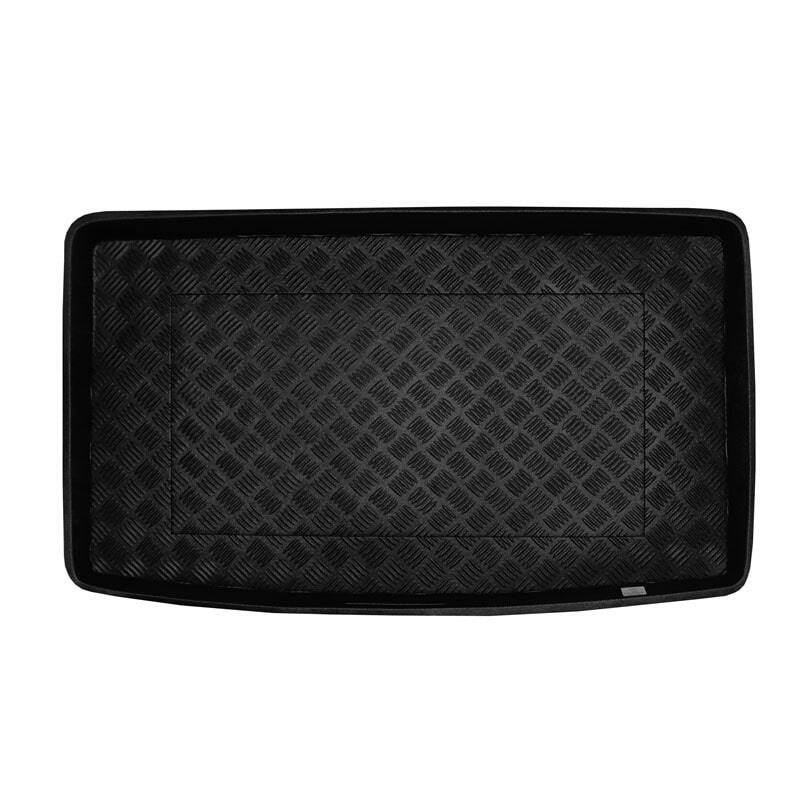 Our Mercedes B-Class W246 Boot Liner offers long lasting, durable protection for you boot. 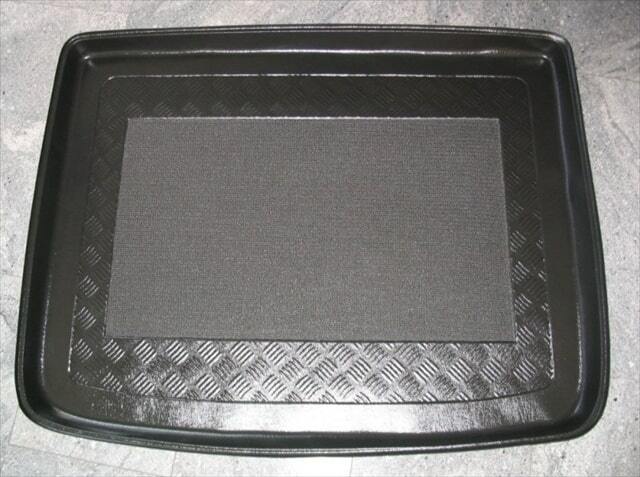 This is a Fully Tailored boot liner made from durable plastic/PVC for your Mercedes B CLASS Boot Liner. 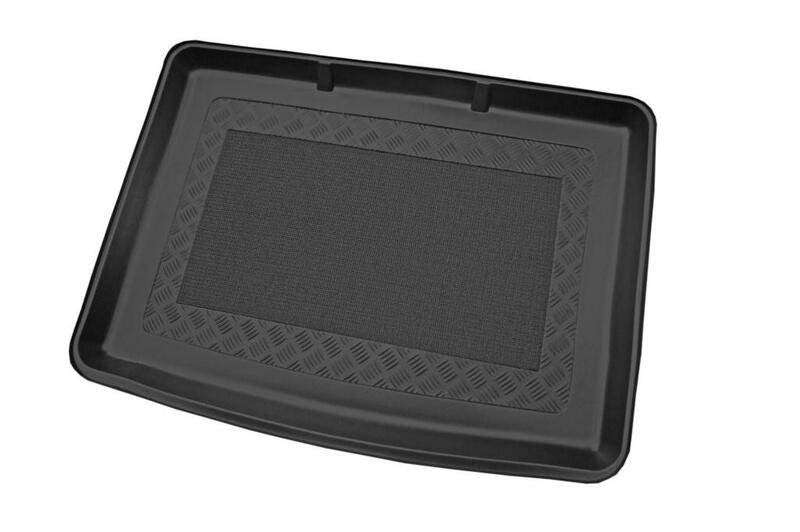 Our Mercedes B CLASS Boot Liner offers long lasting, durable protection for you boot.